As requested here is a thread for us folks that live here by the fence ( the border) to en mass, talk trash, meet for local quickie rides. ** Can I get this Thread a Sticky? I'm in Del Cerro. Next to Allied Gardens/San Carlos area. Oh and don't forget my brownies. I'm in Carlsbad for now. 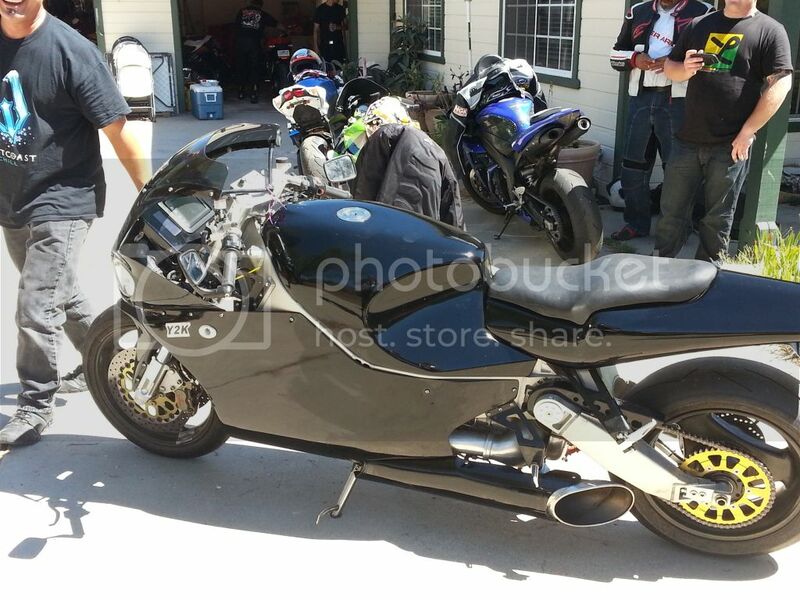 Hope to bring my 929 down this weekend from Palm Springs (still moving). 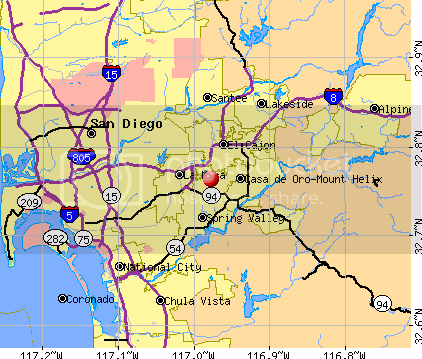 I'm in the Serra Mesa area. My friends and I are always up for a ride. Carlsbad.. Mid week ( wed/thurs/fri) and alt saturdays good for me.. Lets get this going.. IE / OC getting all the action! Lol. Waz up!!!!!! North County here. I should have my bike back in a couple weeks! Also, Ensenada, MX., and can do nice tours of Baja fun rides. San Marcos / Carlsbad area. whats wrong with your bike now..
Congress: The only house in the country that loses money. death doesn't get worse every time Congress meets." This is the man right here! I know you don't remember me through my forum name but Red and a bunch of us rode to your house a few weeks ago. We got to see you ride the jetbike. That bike sounded amazing! Welcome to the forum! Please post tons of pics and your experiences all things bike. Last edited by aNgRyAgEnT; 08-21-2013 at 08:51 PM. Welcome home Chris . . .